Born at Truro, Nova Scotia on 22 October 1852, son of James Crowe and Harriet N. Archibald, he was educated at public schools. He commenced a career as an accountant in Nova Scotia. He came to Winnipeg in 1879. He was President of the Northern Elevator Company, Traders’ Building Association, and Northwest Fire Insurance Company; Vice-President of the Northern Trusts Company; and a director of the Royal Bank of Canada, Great-West Life Assurance Company, Canadian Fire Insurance Company, Northern Mortgage Company, Inland Lines Limited, St. Lawrence and Chicago Steam Navigation Company, and Royal Crown Soaps Limited. In 1911, he was affiliated with the British Empire Grain Company, Grain Exchange, Winnipeg. In 1875, he married Elizabeth Mary Alexander of Truro, Nova Scotia. They had three children: Hattie Crowe (wife of G. M. Scott), Annie Crowe (wife of W. H. Collum), and James A. Crowe. 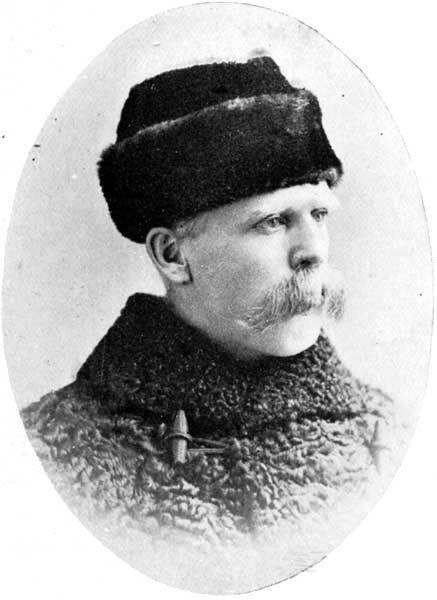 He served on the Winnipeg City Council in 1885 and again in 1912 and 1916. He was a member of the Manitoba Club and a founding member of the St. Charles Country Club, in 1905. He served as President of the Winnipeg Grain Exchange (1895), Winnipeg Board of Trade (1903), and Canadian Club of Winnipeg (1906-1907). He died at his Winnipeg residence, 89 East Gate, on 7 September 1924 and was buried in the Elmwood Cemetery.